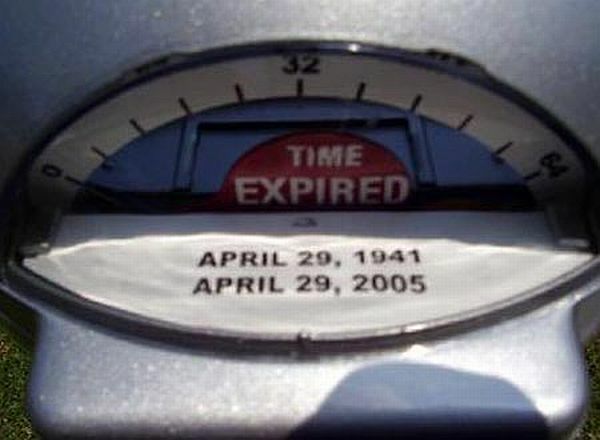 This lady had a great sense of humor and always used to say that when she died she wanted a parking meter on her grave that says “Expired”. So her nephew got her one on eBay. 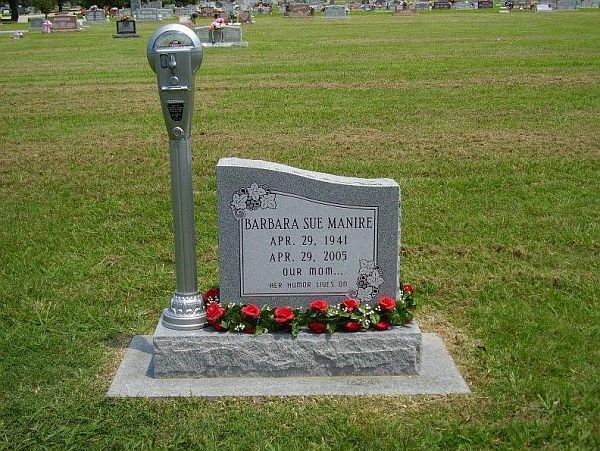 Her grave is right by the road so everyone can see it and many people have stopped to get a chuckle. This entry was posted in Funny Things and tagged Funny, The Best. Bookmark the permalink.